Now for each build I can look at those information! 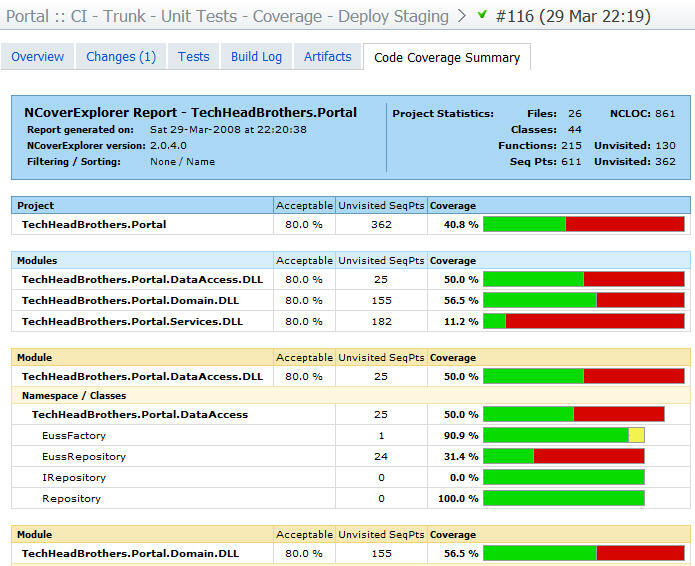 I can see that all my 35 tests passed, the changes made, the log of the build, Artifacts that I defined (more in a minute) and finally a new tab Code Coverage Summary. 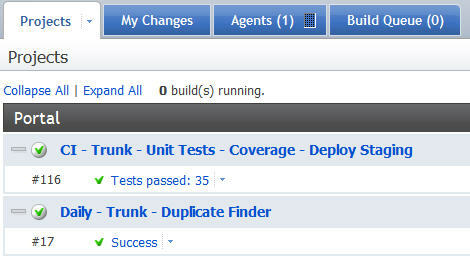 The unit tests are ok for a start but needs some more work as we can see! But ins’t that cool to get the output directly in Team City! I love it. 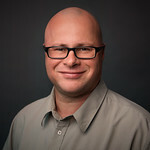 To integrate NCover into my Continuous Build process made with MSBuild script I used the documentation on that page.